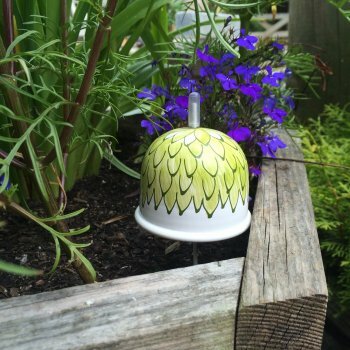 Made to protect your plants from slugs and snails, the green slug bell has been hand painted and varnished to reduce colour fading and the strong metal it is made from will last up to 20 years. 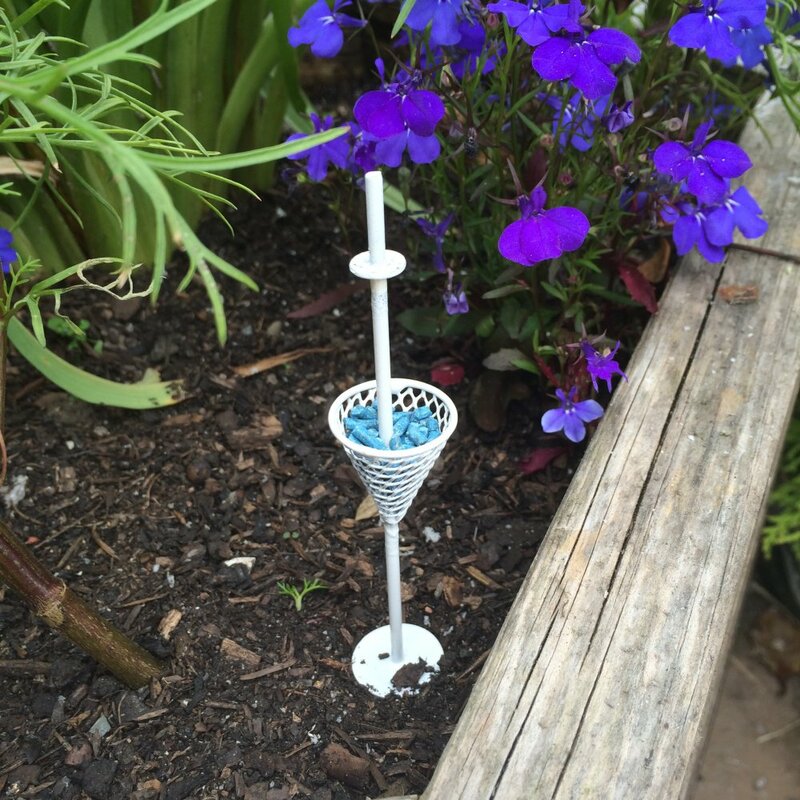 Comes complete with mesh basket, metal stick, bell top and full instructions. The green slug bell signifies optimism, renewal, health and good fortune. Green is the colour of nature and symbolizes growth, harmony, freshness, fertility and hope.